Mesh- By EA edited by Mr S.
Colours- Comes in 1 variation. 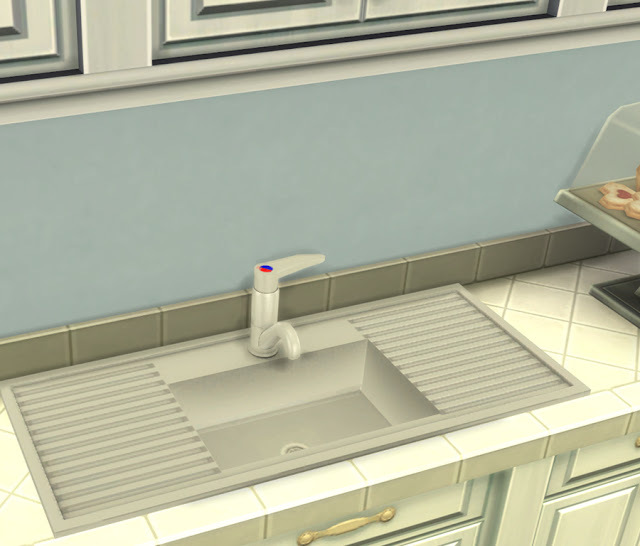 Sink has slots to allow placement of decor items. 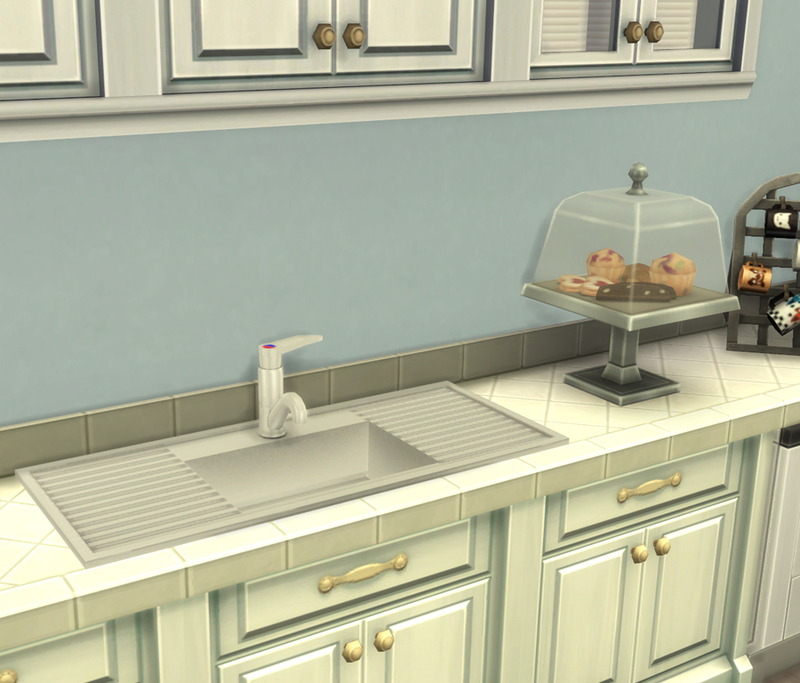 Recommended that you place the sink on a counter and then place decor items onto the sink. You can then freely place counters either side.